As we gear up for our annual client ceremony, the Engagement Excellence Awards, I'm always amazed by the entries we receive from our clients on how they've pushed the boundaries with their employee engagement tactics. 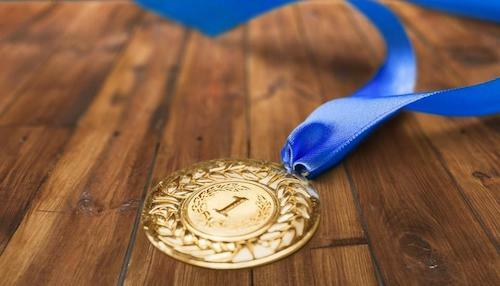 Whether just starting out or revamping your employee engagement strategy, there's always a thing or two to learn from the success stories of others. And as the Head of Client Communications I can't quite pick favourites, but here are a few I think you could benefit from. Harvard Technology went through a huge amount of change over a 12-month period, which led to some feelings of uncertainty and a drop in employee morale and employee engagement. Learn more about how they used new employee benefits and better employee communications to reach 88% of their workforce with their messaging. With 10,000 employees, it can be hard to replicate a tight-knit start up company of just 10. But AXA, a banking and finance organisation, used their employee recognition system to provide simple and intuitive ways to recognise colleagues near and far. Since the re-launch, they've seen 95% engagement and 7,500 eCards sent in the first six months. Causeway's flexible benefits platform had been available to their 5,000 employees, but a survey showed low engagement. To pump new life into their employee benefits plan, Causeway assembled a team with a customer- (employee) - first approach. Learn more how they've decreased turnover, increased productivity and profitability through a variety of HR initiatives. Sometimes when you need something done, it's best to just do it yourself. Other times, you need to rely on someone else -- or in the case of Ashford Borough Council -- something else. Learn more about how their mascot "Sir Wilbur of Trottsville" made their benefits promotion stand out to drive 87% engagement and great savings for their staff of nearly 450. I always look forward to seeing who wins our "Engagement Leaders of the Year" award. The JCB Group has a real HR hero in Group HR Manager Anna-Lisa DeVoil, who identified an extremely diverse demographic in the automotive organisation. 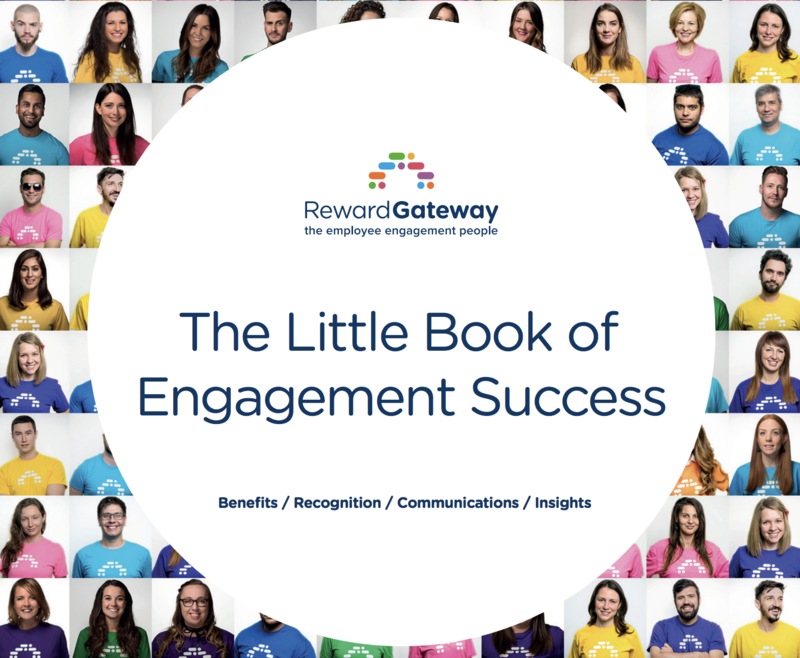 Learn more about how they fostered unity, confidence and tranparency for nearly 300 employees in a dozen different locations, reaching 100% engagement on their employee engagement platform. Check back here for more success stories, and news of our winners following the September awards. If you're looking to boost your employee engagement and think we can help, reach out to one of my colleagues by clicking the button below. Until next time!